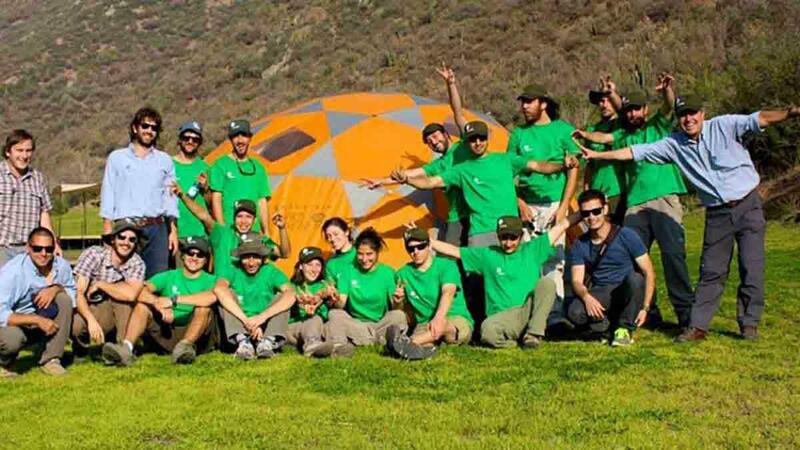 Antawaya Group began operations in December 2011 with the creation of Antawaya Outdoor Leadership Center focusing on events and outdoor activities. Later in 2014, Antawaya developed a consultancy group, UHC Capacita, with head office in Santiago to focus on leadership, teamwork and effective communication skills with the objective of bringing lasting change to businesses in an entertaining and effective way. Antawaya Group regards its greatest asset to be the people who make up their team - it's no wonder Antawaya Group is well known in the industry for its passionate, skilled people! Antawaya Group aims to generate change and enrich the lives of people both personally and professionally through teambuilding, training and experiential learning in its city location, at its outdoor training centre or at your conference venue or office. Antawaya can tailor a solution to suit the unique needs of your team and your desired outcomes including staff development, change management, networking, strategic planning, communication, process improvement, customer relationship management or CSR. As part of the Catalyst Global network, Antawaya offer the Catalyst Global guaranteed quality assurance of high standards, product excellence and extensive experience when organising and delivering corporate events and team building products.